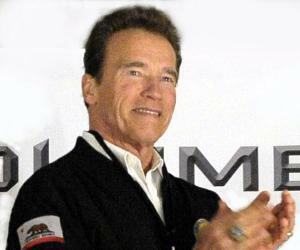 He was born on 30th July, 1947, to Gustav Schwarzenegger who was an Austrian Police chief and Aurelia, in Thal, Austria. He had a brother Meinhard and his father was unfair towards Arnold and meted out preferential treatment towards his brother. He was active in sports like soccer and while preparing himself for soccer he developed an interest in body-building. During the 1960s, he won a few weightlifting and powerlifting competitions. In 1967, he earned the ‘Mr. Universe’ title when he was only twenty years old, thus, becoming the youngest individual to win this title. The following year, he again won the Mr. Universe title. In 1970, he competed in the Mr. Olympia contest and won the contest when he was only twenty-three years old. He created a record of being the youngest person to earn this title. 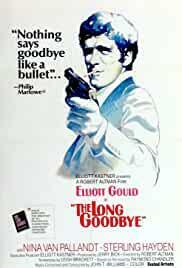 In 1970s, he stepped into Hollywood and began his career with the film ‘Hercules in New York’, and then, he worked in the film ‘The Long Goodbye’. During the period 1971-75, he emerged as the winner of Mr. Olympia contest and in 1975, he declared his intention to withdraw from professional body-building. In 1976, his film ‘Stay Hungry’ was released in which his acting got appreciated and he also won an award for this film. 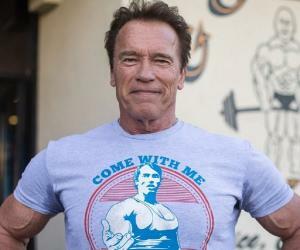 He worked in the film ‘Pumping Iron’ in the year 1977. The same year, he also featured in an episode of the comedy show ‘The San Pedro Beach Bums’. In 1979, he acted in the film ‘The Villain’, and the following year, he appeared in the biographical movie ‘The Jayne Mansfield Story’, as actress Jayne Mansfield’s husband Mickey Hargitay. In 1980, he again participated in the Mr. Olympia competition and won it as well. Finally, he officially took retirement from professional body-building. In 1982, he got his first major hit when his film ‘Conan the Barbarian’ was released. 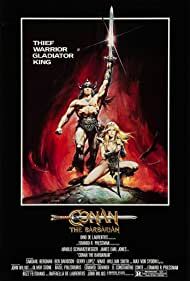 He then worked on the sequel of this film called ‘Conan the Destroyer’. 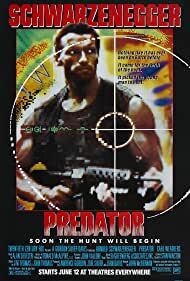 This was followed by many more films such as ‘The Terminator’, ‘Predator’, ‘Commando’, ‘The Running Man’, ‘Raw Deal’, Red Heat’ which launched him as a successful action hero. He also did a comic role in the 1988 film ‘Twins’. 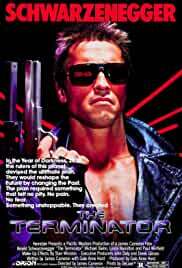 This was followed by his film ‘Total Recall’ which was a huge commercial success. During the period 1990-93, he chaired the ‘President's Council on Physical Fitness and Sports’ and was then the chairperson of the ‘California Governor's Council on Physical Fitness and Sports’. He was also the ambassador of the ‘Red Cross’ which is an international humanitarian movement. In 1991, this actor played the protagonist in the ‘Terminator 2: Judgement Day’ which was immensely successful and became the biggest commercial hit of that year. 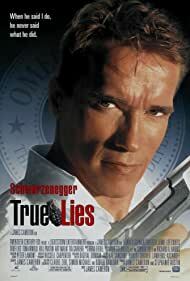 He worked in the film ‘True Lies’ in 1994, and the same year, he worked in the film ‘Junior’ which earned him a ‘Golden Globe Award’ nomination. During 1990s, he worked in a few other movies such as ‘Eraser’, ‘Jingle All The Way’, ‘Batman & Robin’. After this he took some time off in order to recover from a back injury. 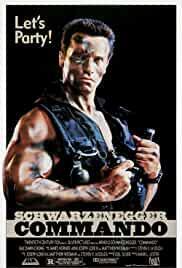 He re-appeared in the movie ‘End of Days’, which was an action fantasy thriller. In 2002, he acted in the movie ‘The 6th Day’ and then, he starred in ‘Collateral Damage’ but none of these films were met with financial success. He played the lead role in the 2003 film ‘Terminator 3: Rise of the Machines’, and it marked this actor’s comeback into stardom as it was a huge hit and garnered around $150 million in the US. The same year, he declared to contest the ‘2003 California recall’ election for the office of the Governor of California. He was elected as the Governor of California on 7th October, the same year and remained in office for the next eight years, which included a re-election to the post. In 2004, he made a guest appearance in the film ‘The Rundown’ and then another cameo role in ‘Around the World in 80 Days’. The following year, he portrayed himself in the film ‘The Kid & I’. He lent his voice to the character Baron von Steuben in an episode of the tele-series ‘Liberty’s Kids’ called ‘Valley Forge’. 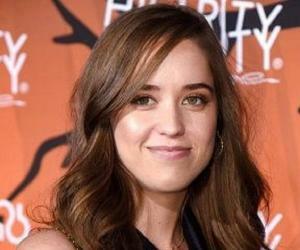 He also worked along with actor Sylvester Stallone in the film ‘The Expendables’ in a special appearance. In 2011, after completing his second term as the Governor of California, he decided to make a comeback in Hollywood. The same year, he founded the NGO named ‘R20 Regions of Climate Action’. During the period 2012-14, he worked in many films such as 'The Expendables 2', 'The Last Stand', 'Escape Plan', 'Sabotage', 'The Expendables 3'. 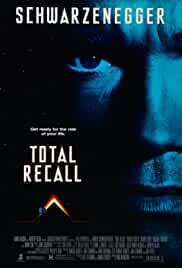 In 2012, his autobiography named ‘Total Recall: My Unbelievably True Life Story’ was published. 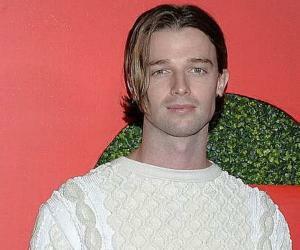 His upcoming films are a sequel of ‘The Legend of Conan’ and ‘Terminator Genisys’, the fifth movie in the franchise. 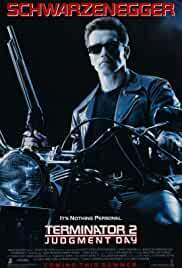 His role in the ‘The Terminator’ where he played the protagonist has been much acclaimed and he starred in its sequels ‘Terminator 2: Judgement Day’ and ‘Terminator 3: Rise of the Machines’ and both these sequels turned out to be high grossing movies. He has played his role so well that he has been cast in all the sequels of the movie including the fifth sequel ‘Terminator Genisys’ which is schedule to be released in July 2015. The ‘USC Schwarzenegger Institute for State and Global Policy’ at the ‘University of Southern California’ has been named after this personality. He has been awarded with the Muhammad Ali Humanitarian Award’ for his charitable endeavours. In April 1986, he married Maria Shriver, who is a journalist and the niece of US President John F. Kennedy. 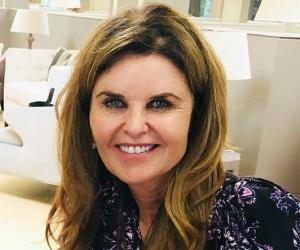 The couple is blessed with four children Katherine Eunice Schwarzenegger, Christina Maria Aurelia Schwarzenegger, Patrick Arnold Shriver Schwarzenegger and Christopher Sargent Shriver Schwarzenegger. The actor allegedly had an extra marital affair with his housekeeper Mildred Patricia Baena and has a son with her named Joseph. This was a reason behind the rift in his relationship with his wife, and she eventually, filed a divorce. 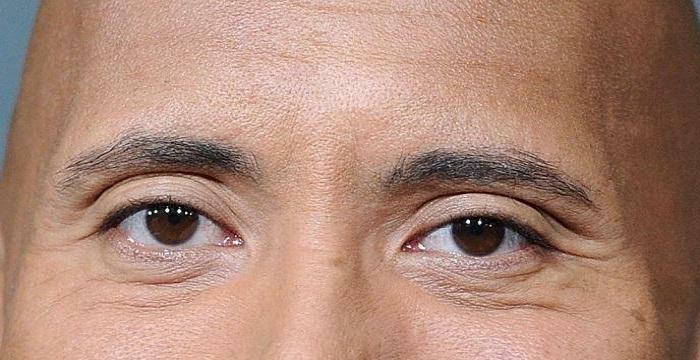 This actor is estimated to have a net worth of $300 million according to the ‘Celebrity Net Worth’.